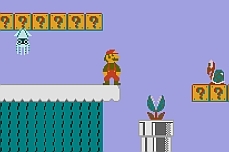 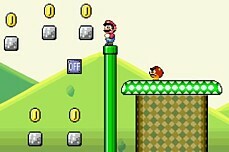 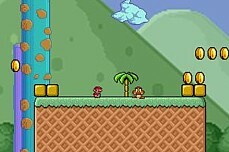 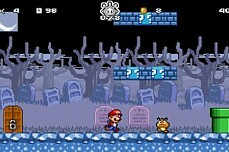 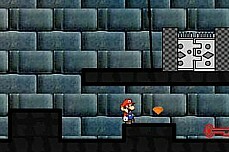 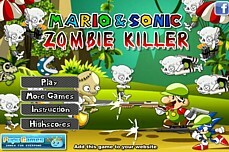 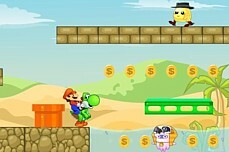 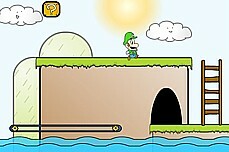 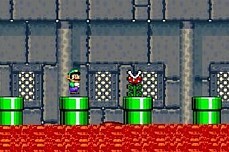 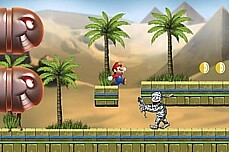 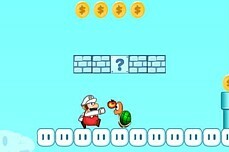 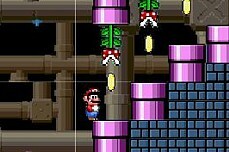 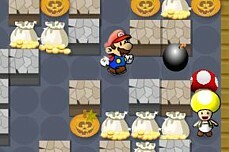 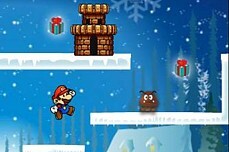 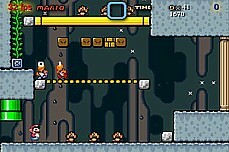 Tomb Mario >> can you solve the riddle of the Tomb? 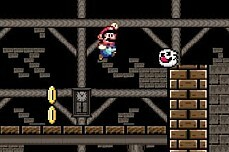 Tomb Mario features 2 characters - Mario and Snow White - working in tandem to explore the musty, dank tombs across the land. 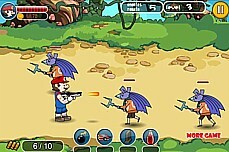 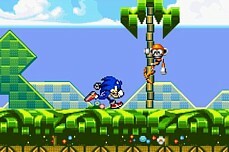 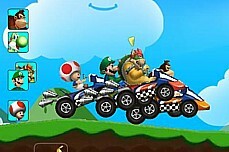 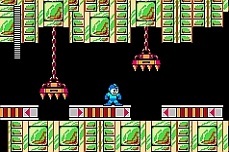 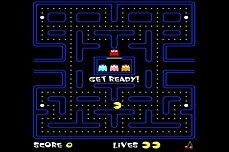 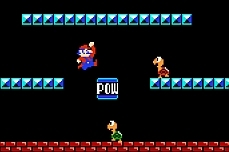 Each character has unique abilities that must be utilized to be successful. 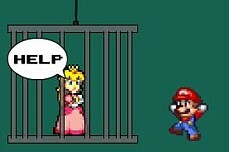 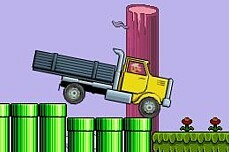 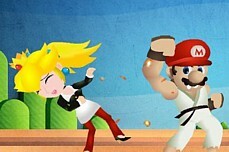 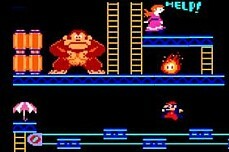 Mario can attack with a wrench while Snow White can defend with her shield. 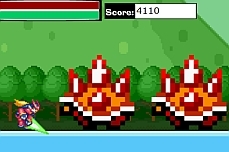 Optionally, you can play this game with 2 people or just by yourself. 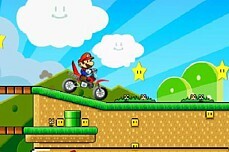 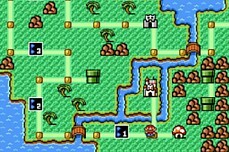 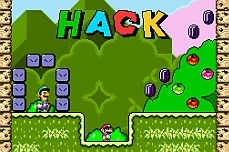 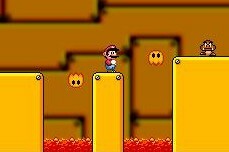 Zero must fight his way through a Mario World filled with enemies of all kinds by using vicious combo moves and special attacks.